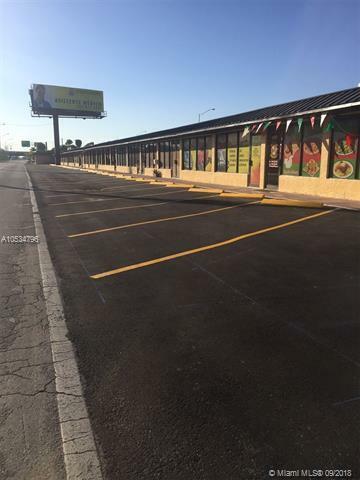 Centrally located at the exit of NW South River Drive/ Ockeechobee Road in NW Miami Dade County in the City of Medley with good access to I-75 on the North and 836 on the South. 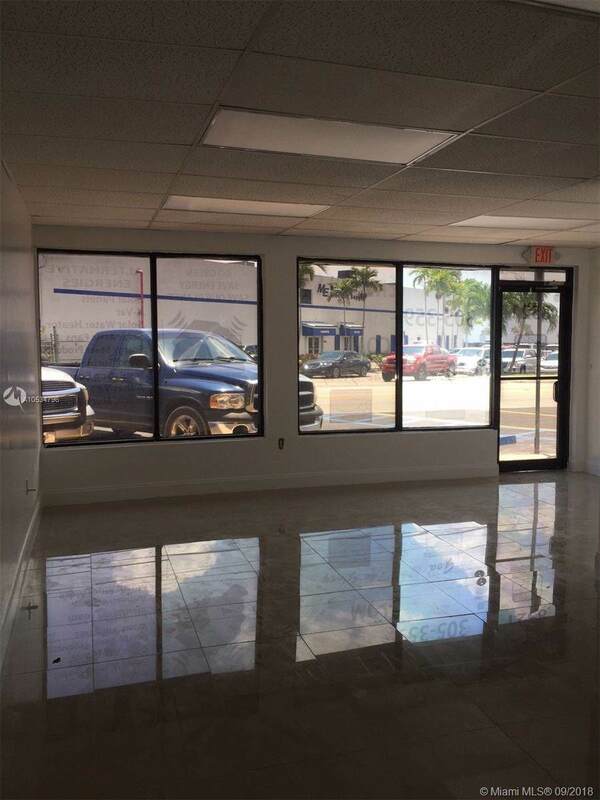 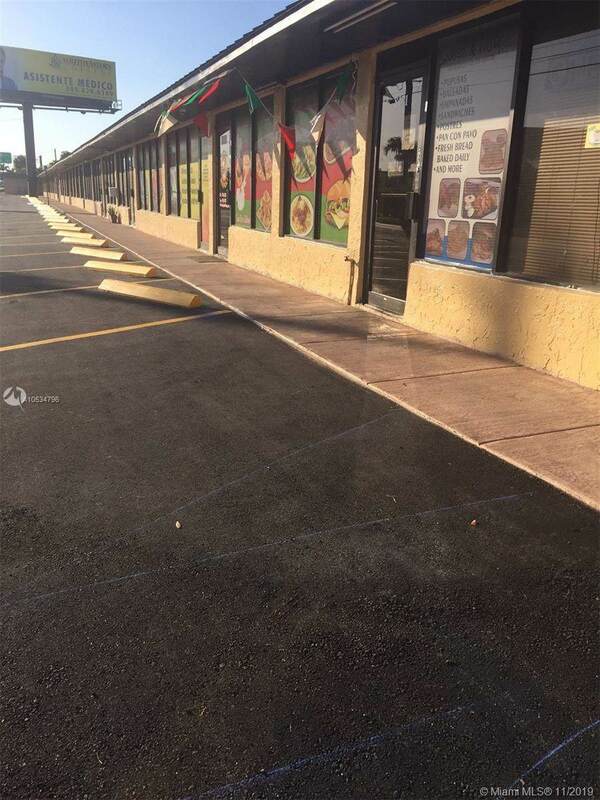 Retail / Office Space, have other space acailable for immediate occupancy. 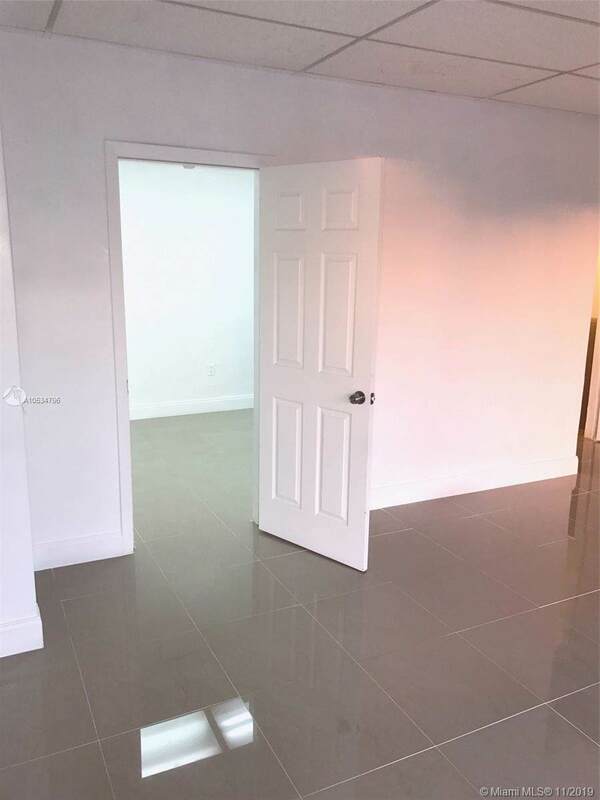 Listing courtesy of Sorlan Realty Inc.